Val Britnell, headmistress of Wingrave CoE Combined School, Aylesbury, contacted Total AV about updating their out of date audio visual equipment. Our office staff arranged for a meeting with Mrs Britnell to discuss their requirements and to have a look at their existing solutions. 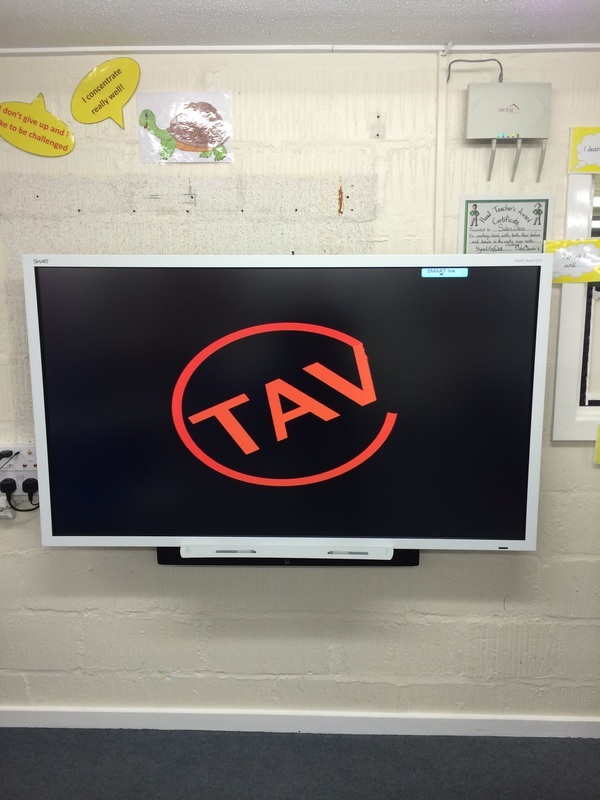 The school was keen to replace all the existing equipment in the classrooms but were not sure what AV equipment to use. Our engineer gave them lots of different solutions which would work well in those rooms taking into account their existing software and budget. 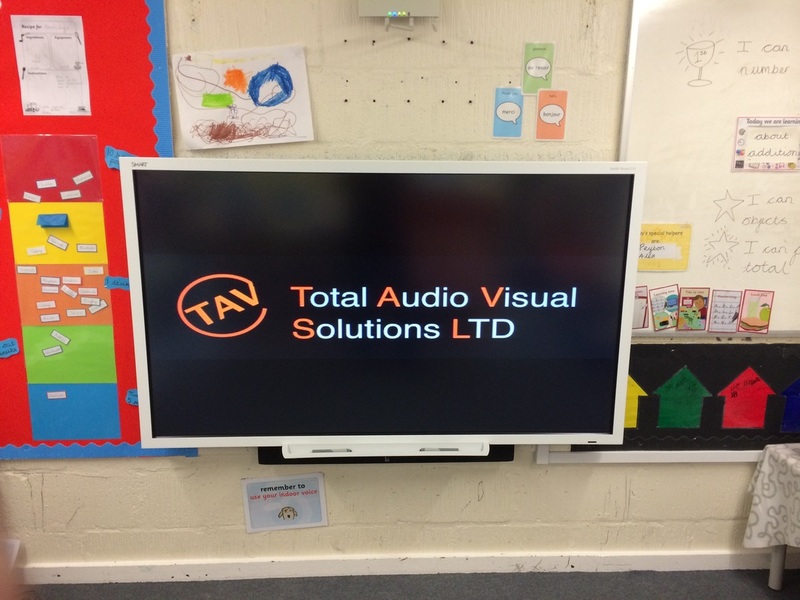 The solution that was decided on was a Smart E70 interactive screen on a fixed wall mount with a Roth SubZero II soundbar. 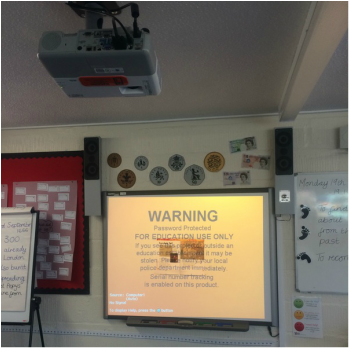 This solution was installed in each of the 7 classrooms to keep consistency within the school regarding what software they used and to allow the flexibility of teachers moving to different classrooms with minimal disruption and confusion. As the school wanted minimal disruption to their day, it was agreed that all the works were to be undertaken in the evening when no classes were being taught. All 7 classrooms were completed to a very high standard and ahead of schedule. 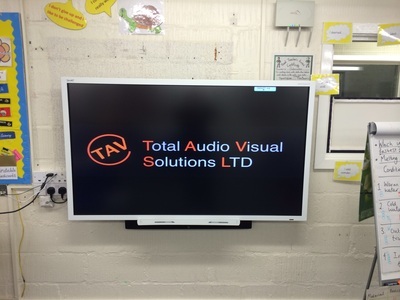 "Total AV provided an excellent service at every stage of the process. 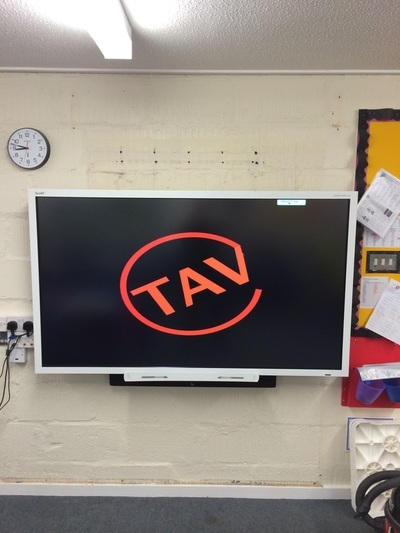 They provided clear information on the various replacement board options available and completed installation in an efficient manner causing no disruption to the school. 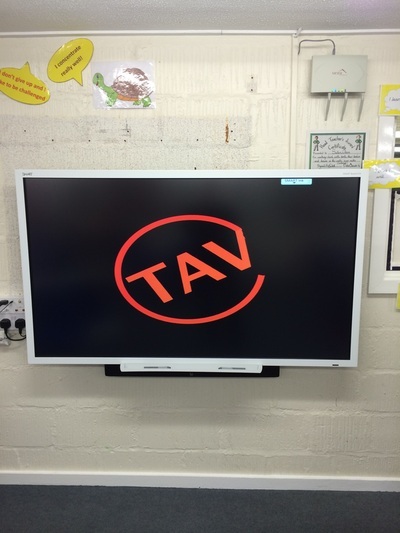 The boards have totally transformed teaching and they have supported staff to ensure they are confident to use the many new features. We would happily recommend Total AV."